Earlier this week The Streets sent iphone users on a soup-hunt for download access to his free mixtape “Cyberspace and Reds.” Well, today, the rest of the interwebs have been blessed with access to said mixtape. 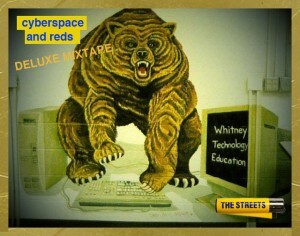 “Cyberspace and Reds” ain’t your typical Streets album – for one, it’s free, and secondly, and more importantly, there are lots of featuring artists, more than usual at least. While Mike Skinner raps on all the songs, he alone is only attributed to two songs – the rest are all features. This doesn’t dumb down the album, it’s just different. And well, let’s be honest, it’s not The Streets album fans truly desire. “Computers and Blues” is out on February 7th on Atlantic. If you have never heard of the band jj, I’ve got news for you: it’s time to get in the know! 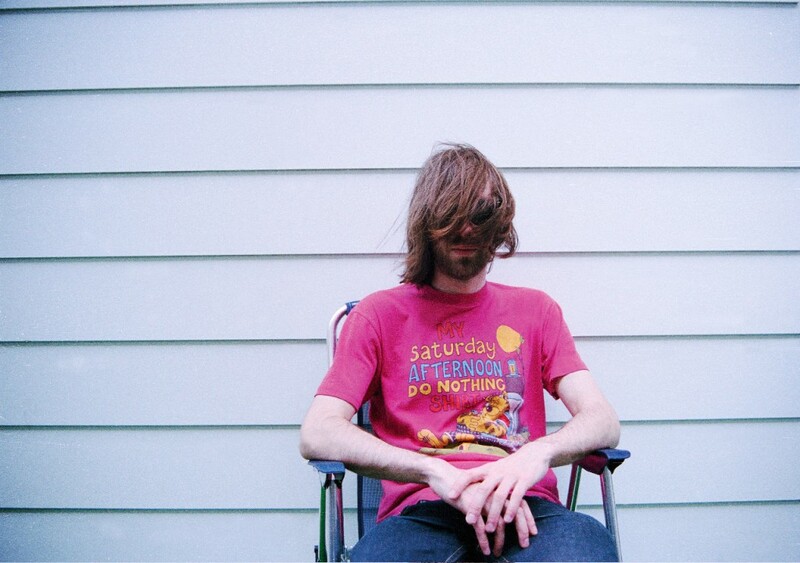 jj are a duo from Sweden who tend to make some pretty chilled out rad tunes. They’ve released a couple LPs and some singles through the label Sincerely Yours over the past two years and they never seem to stop. Just last week, Christmas Eve to be exact, they put out a hip-hop mixtape that is nothing short of fantastic. Don’t let the “hip-hop mixtape” title scare you off; it’s not what you think. Yes, you will hear some Dr. Dre, Jay-Z or Kanye shining through, but, they are deceptively hidden amongst the sirenical serenade of Elin Kastlander. I don’t know what it is about her voice, but you can’t help but be entranced. Museum of Bellas Artes are a sweet little trio from Sweden who have release a total of two songs. Two songs, though, that will melt your heart while you figure out whether to dance or stare at your shoes. Check the videos out below to see what I’m talking about – be careful, you might fall in love. While I really want some more original music, the trio decided to put out a mixtape to hole off minions like me. It is a clear departure from their sound, so don’t expect the upbeat tunes previewed above. What you’re in for is an almost ambient escape ride through soothing sounds and cushioned cumulus clouds. It’s relaxing and charming. Did I say relaxing?